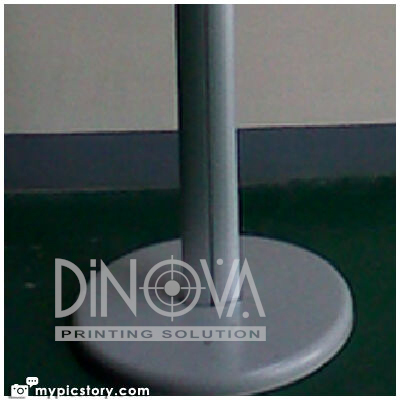 Brosur Banner display stand Portable | ::[DINOVA Printing Solution] - Jakarta:: | Promotion Materials, Digital Printing, Acrylic Display, Cutting Sticker and More . 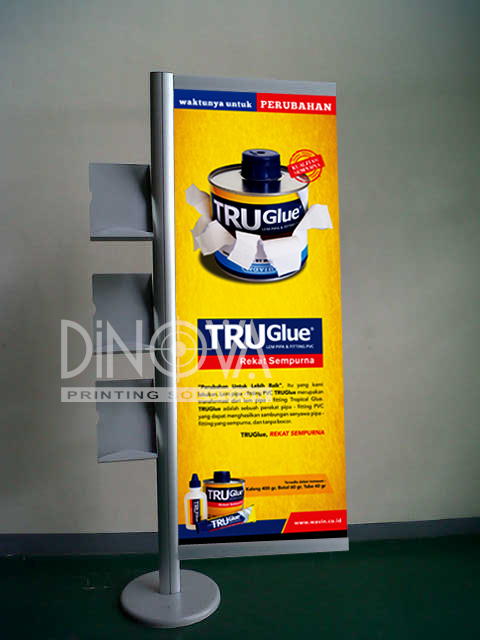 . .
Pos ini dipublikasikan di Display Brosur stand, Rak Brosur Lipat (Folded Rack Brochure) dan tag banner portable, banner stand, Brohcure Banner Stand, Brosur banner, Display Banner Portable, Display Brochure Portable, Display Brochure stand, display brosur, display brosur portable, display pameran, display portable, portable display, portable display brosur, rak brosur, rak brosur banner, Roll Banner, stand aluminium, stand brosur banner, tempat brosur, tempat brosur portable, X banner. 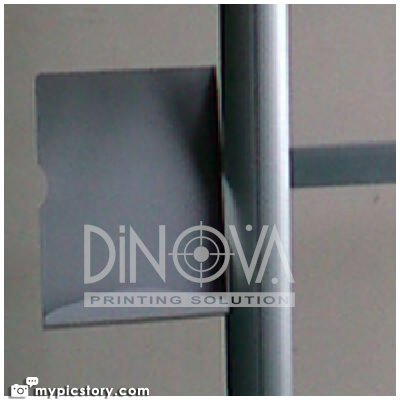 Tandai permalink.